Product categories of Tension Release Machine, we are specialized manufacturers from China, Tension Machine, Tension Release Machine suppliers/factory, wholesale high-quality products of Remove Tension Nut Machine R & D and manufacturing, we have the perfect after-sales service and technical support. Look forward to your cooperation! The tension release machine is a special equipment for the removal of tensioning nut in pile production. It has simple structure, convenient operation and low maintenance rate. 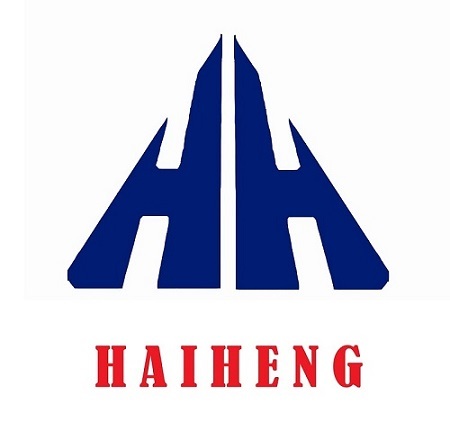 Home |Products |About Us |News |Contact |Tags |Recommended |Index |Sitemap Copyright © 2019 Jiangsu Haiheng Building-Materials Machinery Co.,Ltd All rights reserved.